SANLink3 N1 is a compact, bus-powered NBase-T adapter that leverages Thunderbolt 3 to connect to Ethernet infrastructures at 1, 2.5, 5, or 10Gb/s. SANlink3 N1 raises the bar for high-speed Ethernet connectivity and affordability. No other Thunderbolt 3 adapter provides these capabilities in such small compact package. 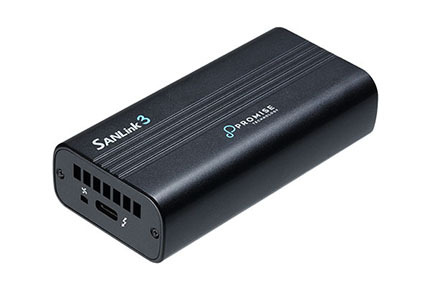 SANLink3 NBASE-T provides Ethernet connectivity to your Ethernet network from your Thunderbolt 3 enabled portable or desktop computer. 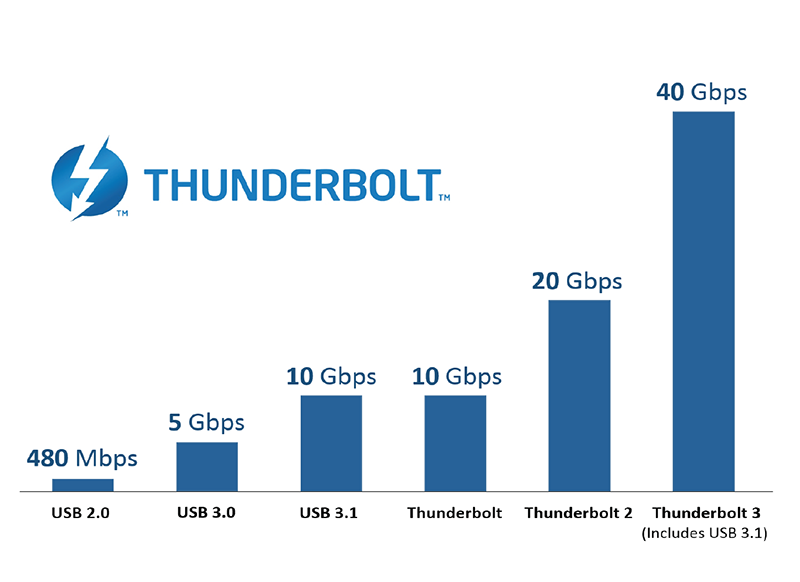 Daisy-chain multiple Thunderbolt 3 devices – High resolution displays, Pegasus3 RAID storage and connect to 10G Ethernet with a SANLink3 N1 and still get maximum performance! 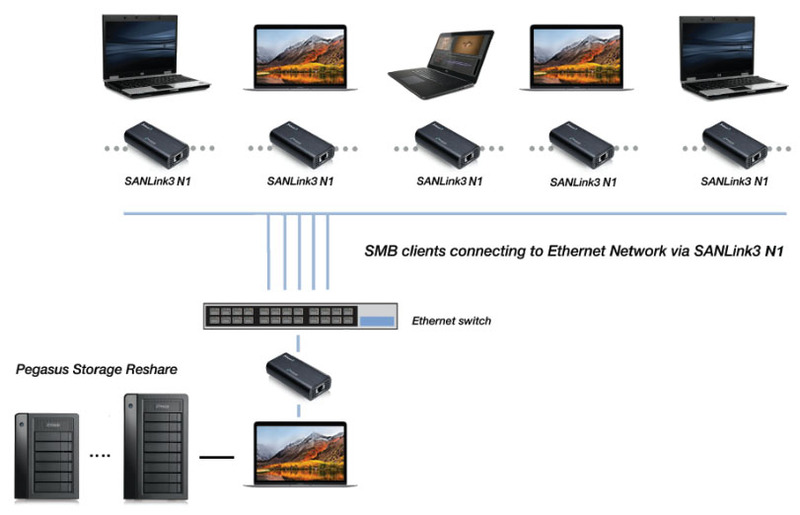 Download the PROMISE SANLink3 N1 Datasheet (PDF).